On March 20, MBC's 'Radio Star' confirmed to various media outlets, "MC Cha Tae Hyun will be leaving the show. There's still one more unaired episode [with Cha Tae Hyun]. Today's recording (March 20) will take place with the 3 remaining MCs Kim Kook Jin, Yoon Jong Shin, and Kim Gu Ra." Regarding the unaired episode which features Cha Tae Hyun, MBC commented, "We will take the utmost precautions when airing this episode." 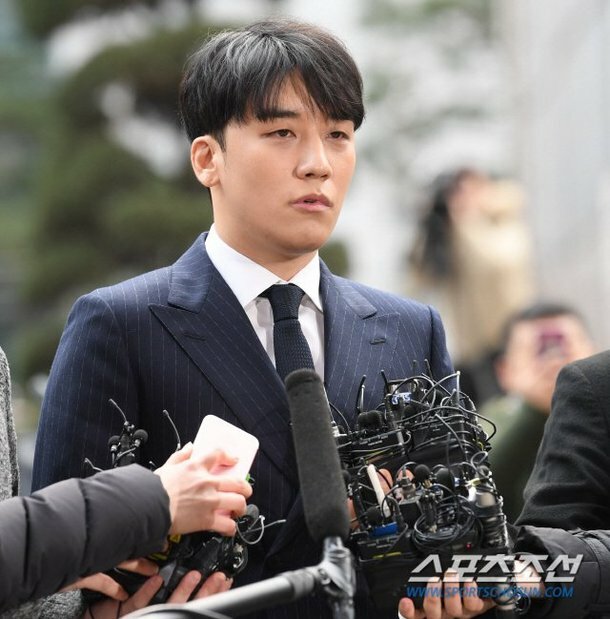 Previously, Cha Tae Hyun became wrapped up in allegations of participating in illegal golf gambling with fellow '1 Night, 2 Days' member Kim Jun Ho; however, his label stated, "We have confirmed that [Cha Tae Hyun] never golfed while overseas. During a game, they exchanged bet amounts simply for fun, and immediately returned the money to the rightful owners. Still, we admit that it is an unacceptable act for a public figure. [Cha Tae Hyun] will leave all of his broadcasts." A friendly bet over a game of golf that they played hardly warrants such drastic consequences. Let's be real. Countless people around the world play some form of gambling eg, during festive seasons. Just cuz the conversation was from that scumbag's phone cost them pretty much their variety career. Fxxking scum. Want to die, die yourself. Don't drag others with you.